Update 15 Aug 15 - there are now over 2,000 free tracks, 1,600 of those are less than 30 seconds .. It was 1 Oct 2013 when YouTube launched the free music audio library with 161 tracks. Today, 18 months later, there are 1,203 tracks - that's a whole lotta choice, so how do we make the best of them? This resource page will help you get started while offering a few insights into making the most of the process of searching, listening, downloading and using a suitable track. Of those 1,203 tracks, they are made by 50 artists. 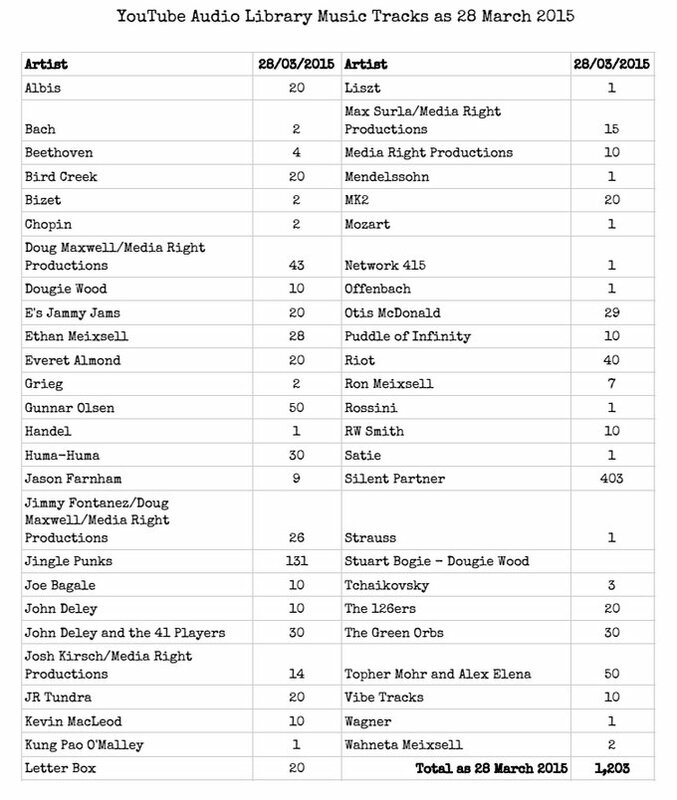 Silent Partner has 403 tracks where many artists have just one track. There average being 24.
choosing just one track, we leave behind 99.99% of the rest. So how to we get to that one magical track that's just right for your latest project and video? I would start by thinking smart and not looking in the 196 featured tracks (showing the popularity bar). I would be careful too on looking in the Genre, Mood, Instrument and Duration - I've found that almost a complete waste of time. Look by Artist, that the top tip I can give here. Makes sense doesn't it? 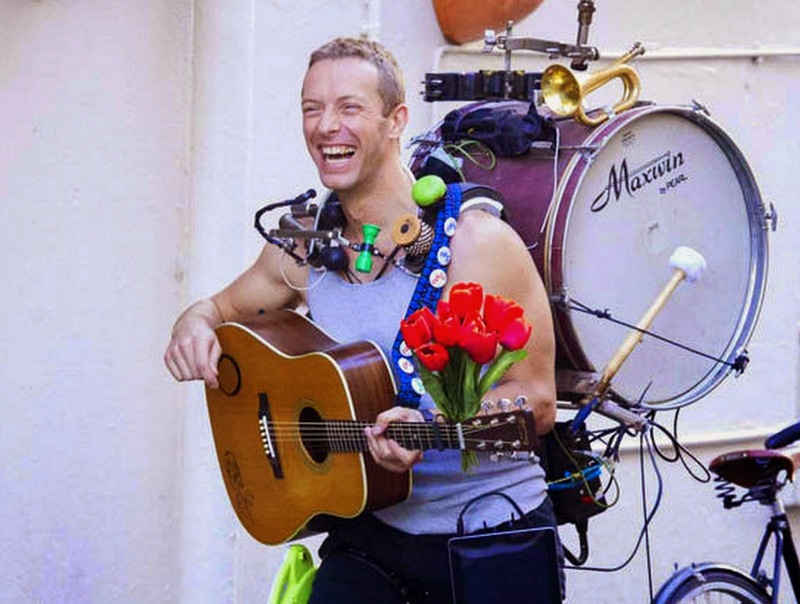 After all, we never found Coldplay or Chris Martin, by searching for one man band. But if we know Coldplay, then a visit to google play, similar artist may return Snow Patrol. My point here, find one track you like in the youtube audio library, find the artist, go listen to all the artists listings - it will pay you back big time. At this time, I am getting a little tired of the same old tired track being used over and over again - bit like a broken record. With 1,203 track available - just be creative and look further than the end of your own nose. Is this easy and fast - no not really, but it's fun. Some of the most important decisions ever made, have been by not knowing what to do at all - they have been made by weeding or what is not the right choice, and eventually, there is only one or two courses of action left. We can start by getting an overview. For example, The Green Orbs produce children's music (30 tracks). Don't want that, then you've just carved off the list to 1,173, but of you do want kids stuff then, you are down to 30 (from 1,203). I'm a bog fan of David Holmes, he scored Out of Sight and the Ocean's 11, 12 and 13 movies. His style is uber cool, If I listen to his album Come Get it, I got it - I'm in a really different world, and that's intended - music does that to us. If there was one artist I'd give a shout out to, it's Otis McDonald. He has over 30 tracks, a few under the name of Joe Bagale. I wish him all the success - wish I had the talent to be a musician. After you've put in the hard work, saved fifty tracks and downloaded them, add them to your video editor and get creating. 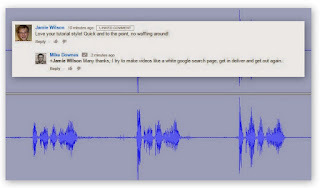 I use an old version of Sony Vegas, you can use the online www.youtube.com/editor for simplicity, but I prefer something with multiple audio and video timelines. As an old school photographer, I'm fascinated by the still image. Using video we have about 24 frames per second, each one of those is a still image in itself, so even producing a 30 seconds video, will require a lot of work if you do it right. You may have a slide change every 0.8-1.3 seconds and at 30 secs that's over 35 slides. It's pretty vital you get the right audio track for that video. And by the right audio, that could mean absolute silence. When I made a the GE 235 flight path video, it was a tragedy - no audio was necessary. It doesn't stop there, when you have a suitable track, then chances are it either too long or too short. I'll leave that topic for another post. As usual, will update this page when I need to..